I buy a lot of tech — too much, perhaps — and very rarely do I research what I'm buying first. But despite that, it's not often I regret a purchase like I did the HTC Windows Phone 8X. I was perfectly happy with the hardware, but the software made me want to pull my hair out. Before you Windows Phone fans jump on me in the comments section, let me explain. 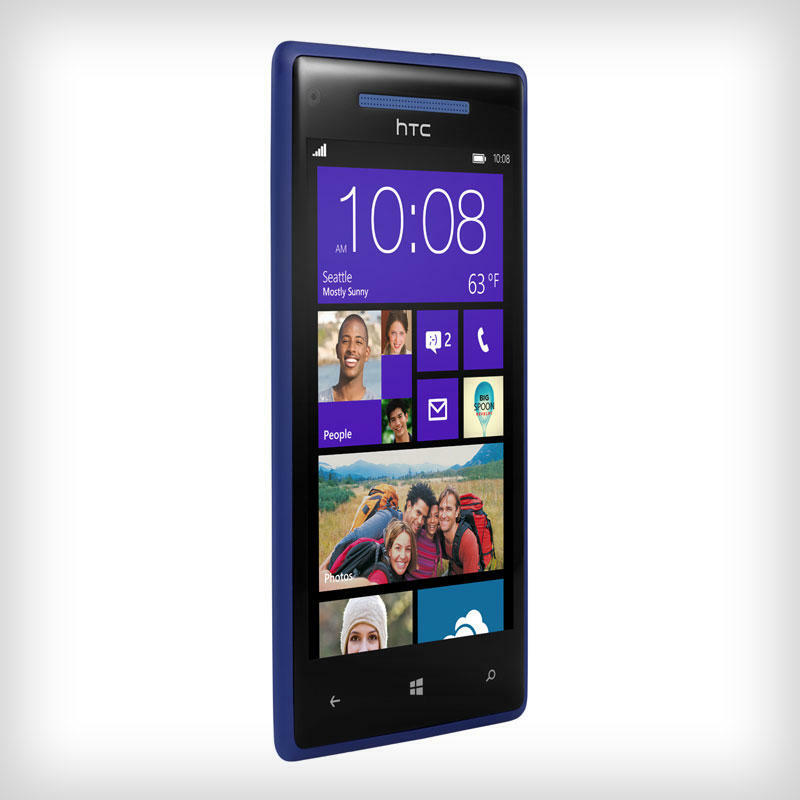 I purchased the HTC 8X during the summer of 2013. It had been a while since I'd used Microsoft's mobile platform, and I wanted to give it another shot. Plus I'd found a terrific deal on HTC's device that pushed me over the edge. Although the 8X was around a year old then, it was packing relatively decent specifications, including a dual-core Snapdragon S4 processor, 1GB of RAM, 16GB of internal storage, and a 4.3-inch Super LCD 2 display with a 720p resolution. It also had some nice features, like Beats audio, a wide-angle front-facing camera, and NFC. I remember being super excited when the device showed up on my doorstep, mostly because I couldn't wait to dive into Windows Phone again. That excitement only grew stronger when I unpacked the device and laid eyes on its good looks, solid build quality, and that colorful, soft-touch back. I quickly pulled my SIM card out of my iPhone, popped it into the 8X and turned it on. After setting the device up, I played around with some of the built-in apps, snapped a few photos to test out the camera, and moved around the OS to remind myself how Windows Phone worked. So far, so good. Then I opened up the Windows Store to download some of the apps I'd become accustomed to using on my iPhone and my Galaxy Note. This is around the time when that painful feeling of deep regret suddenly started to show its head. I quickly realized that a large number of the apps I was using on Android and iOS simply weren't available on Windows Phone. Things like Instagram, YouTube, Google Maps, and Pocket — apps I used on a frequent basis — were all missing. What's more, I couldn't even find suitable alternatives to many of them. The longer I spent in the Windows Store, the more I regretted my 8X purchase. And the more I regretted the purchase, the more I hated the 8X. I so badly wanted to love that phone, but after just three days of use, I took my SIM card out of it and put it back inside its box. I remember staring at it for a little while wondering why I'd even considered switching from Android or iOS, and cursing myself for not checking out the app situation before buying it. A few months later, I did charge up the 8X again to play around with it, but a short while later, it ended up on eBay. Of course, by this point everyone was selling it incredibly cheap, so I made nowhere near what I paid for it. I did consider getting the HTC One M8 with Windows Phone earlier this year, but I managed to restrain the temptation. However, I'm pleased to say I've been more than happy with the original Android-powered One M8.